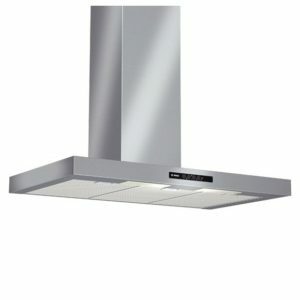 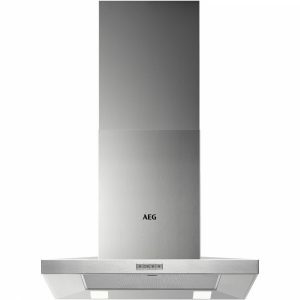 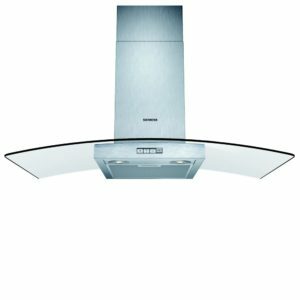 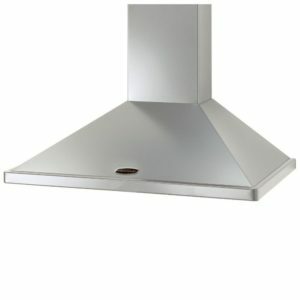 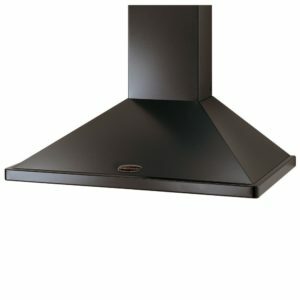 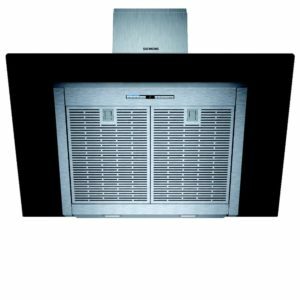 This great chimney hood from Bosch provides great performance in style. 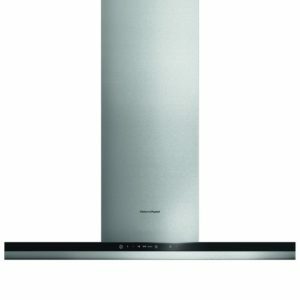 Finished in stainless steel with clean lines it has real presence. 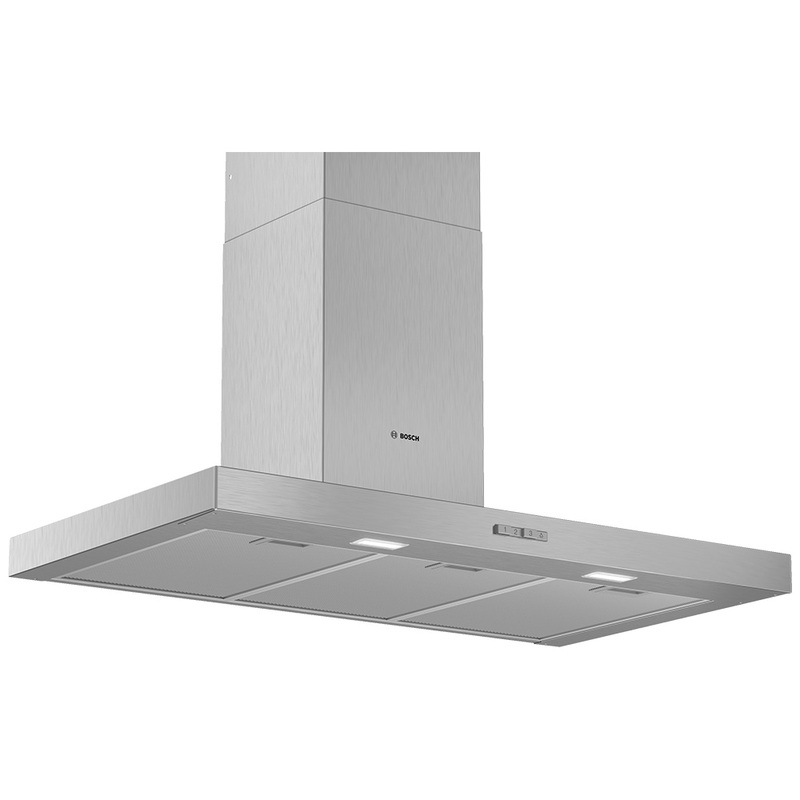 With an extraction rate of 330m³/hour the DWB94BC50B can remove all the unwanted steam and cooking aromas from your kitchen, leaving you to cook up all your favourites.